The brent goose belongs to the family Anatidae under the order Anseriformes. 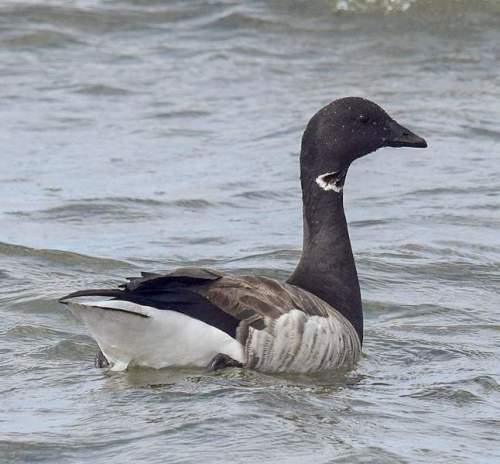 It is also known as brant goose. This goose species breeds in Arctic region. The goose species is a long distance migrant and winters in southern coastal areas. 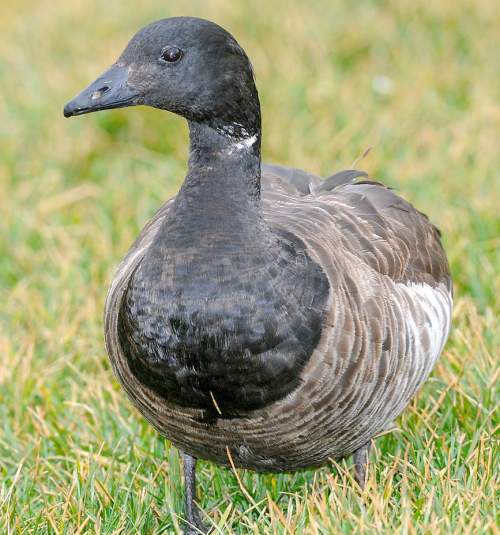 Recently updated and current topic in Bird World: Brent goose (Branta bernicla) facts.